1. 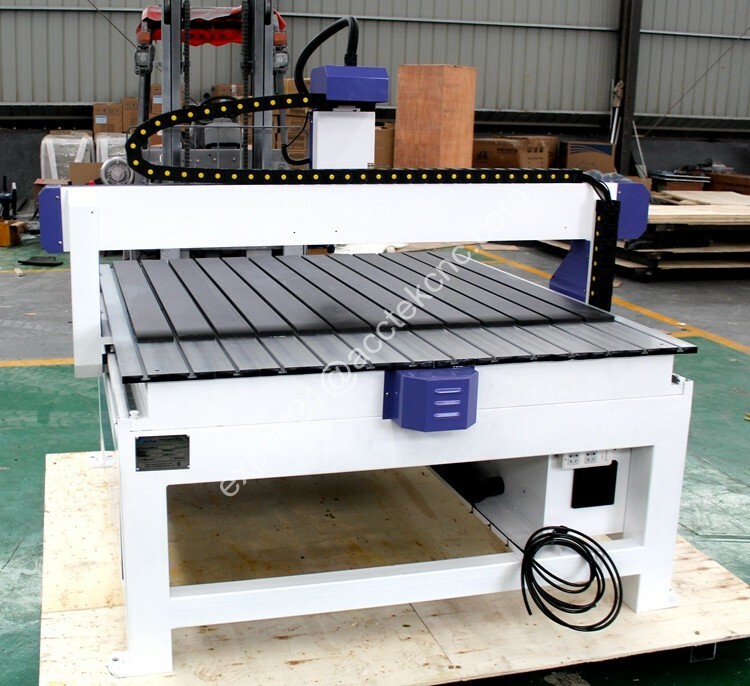 It is widely used for production of cabinet door, solid wooden door, computer desk, assembling furniture and large area and mass engraving on MDF and HDF, wood board, plane cutting, 3D embossment, etc. 2.Tool sensor enables the machine compensate the tolerance of the tool length. 3.Mach3 control system, separated keyboard control, color LCD display , 20mm Hiwin linear guide rail and TBI ball screw from Taiwan. #Fuling inverter, Mach3 control card. #mist spray metal cooling system for vacuum table metal work, DSP handle controller, manual oil lubrication for ball screw and guide rails. #air cooling spindle, vacuum table, dust collector. Application Industry: Stone processing Cutting, mold manufacturing cutting, wood processing cutting, art and craft manufacturing, light box cutting, building mold cutting, indoor decoration cutting, wave board processing cutting, light equipment molding processing cutting, sign and mark manufacturing cutting, acryl board and MDF processing cutting, stamp cutting. Material: Stone, marble, granite, wood, soft metal, rubber, acrylic, plastic and so on. 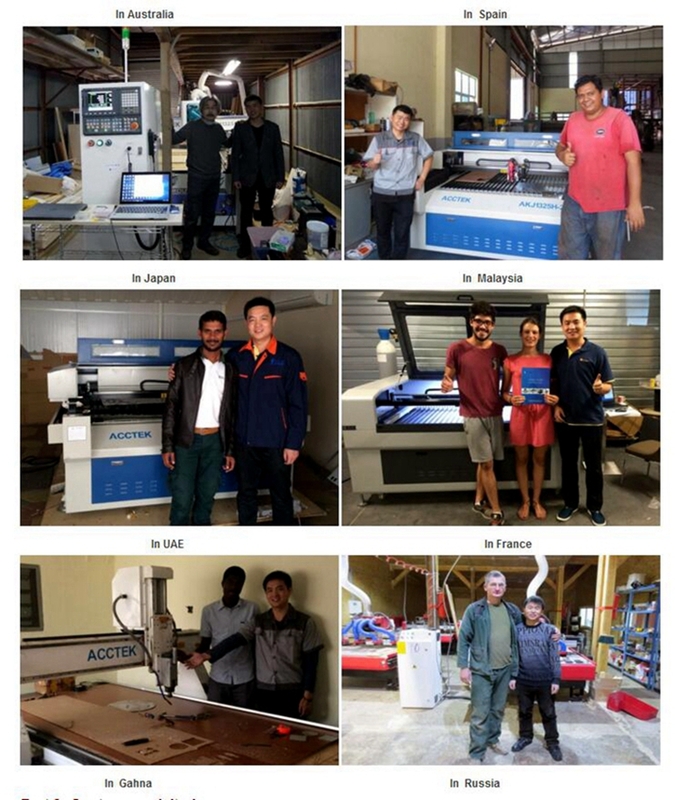 Processing density boards ,stiletto for surfing boards ,processing of marbles, cabinet and furniture. Engraving characters of any language and patterns on gifts and souvenirs, promitive processing and shaping of arttistic crafts and stiletto. Engraving and cutting of various labels and number plate ,marble,ect for aristic effects on materials including marble ,brass ,steel and other metallic material. Engraving fine window ,fencing and wall patterns .ect. Engraving seals and medal on materials such as buffalo horn ,wood ,ect. Engraving character, number and other pattern on label for products and product directly.